We live in a time where everything in the world is driven by data and the world as we know it is called information age. The technology has taken over everything especially the business world, these days whole business relies on data to make accurate choices in order to survive in the competitive world. With access to the right information at the right time in this information age, any business can be saved. As costs can be saved & customer experiences can be enhanced as information in hand will enable you to predict the problems & plan accordingly. 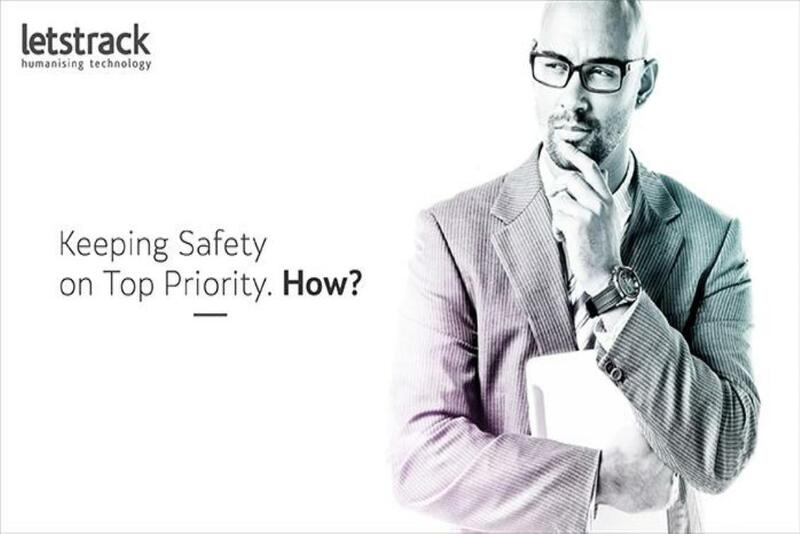 A proactive management can sense the potential problems and take precautional measures in advance to prevent it. 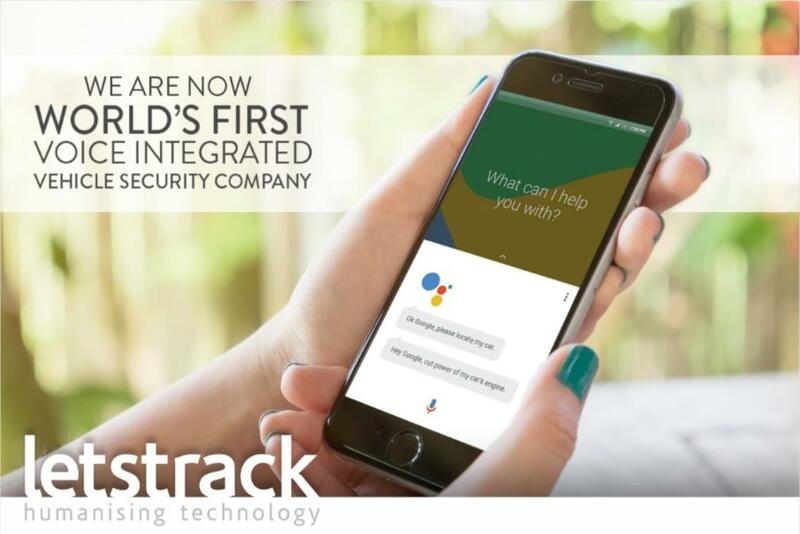 The GPS tracking devices can generate accurate information & mobility to access the information from anywhere at any time can keep management stay proactive. The biggest challenge for businesses these days is to keep their assets secured and prevent theft. These days other than trucks heavy machines, electronic devices, medical equipment and etc get stolen as well. 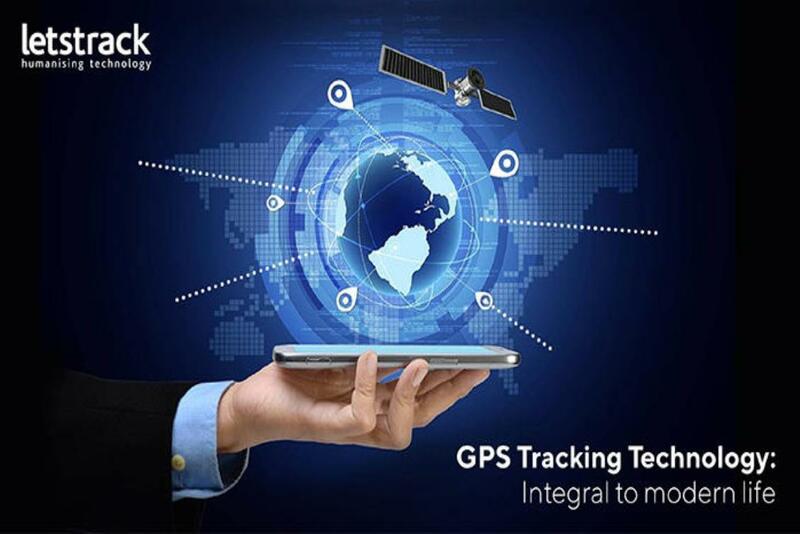 With GPS tracking device you can keep track of devices at all times. You can also set geo-fence, so if your assets break the set geo-fence, the command centre will be notified instantly. Monitoring a driver's behaviour is vital because there are a number of factors that can distract a driver which lead to accidents. Responsible driving is very important for a thriving company as it leads to building a good image and enhance customer experience. 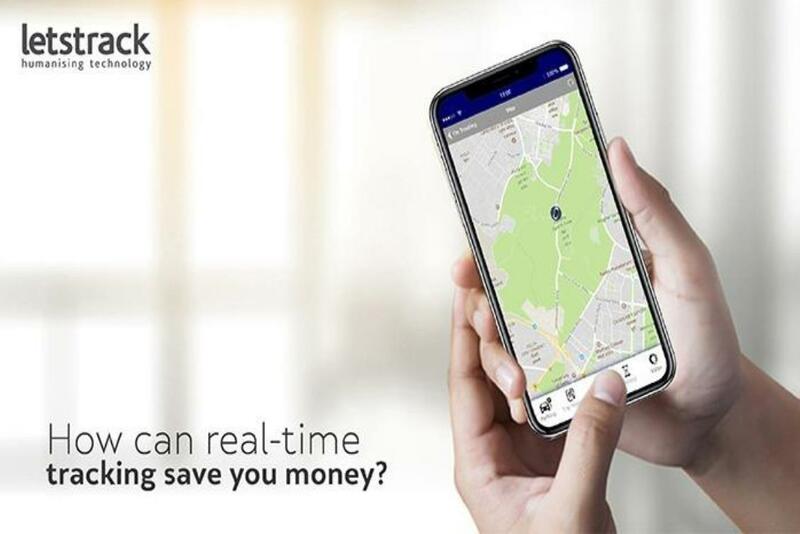 The GPS tracking system will enable you to monitor the driver behaviour in real-time, also it will create a report on weekly/monthly as per your requirement to study the driver's behaviour during the journey. Rash driving can easily be noticed in reports and measures to prevent in future can be taken accordingly. Another challenge that these days’ businesses have to encounter is to Prevent Illegal Activities. 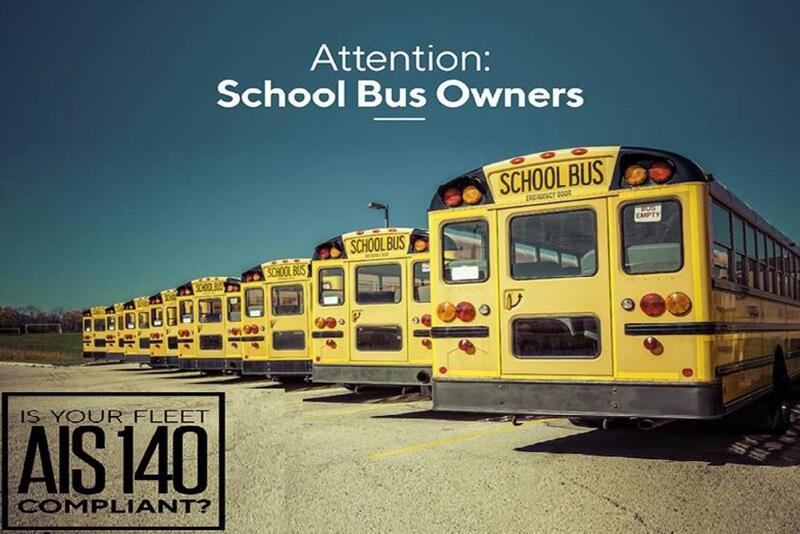 The unauthorized of a business's assets has become a major problem because it not only increases unnecessary expense also threatens the operations that can lead to jeopardizing the company's image. 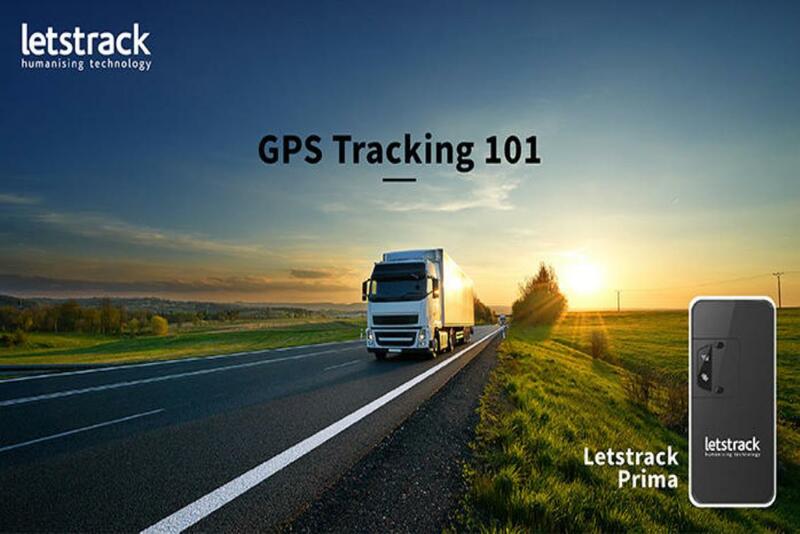 GPS tracking system will notify the command centre whenever the engine of a truck starts and its real-time location as it moves.